For this month’s Silhouette Challenge, I am working with one of my favorite mediums: Glitter Heat Transfer Vinyl. 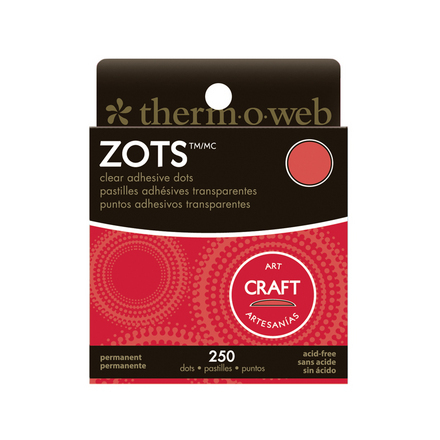 I use it instead of rhinestones and I love this stuff. I guess it’s not fair to really call it a challenge since I’ve worked with it before. But this is my first “glitter vinyl instead of rhinestones” Christmas Pillow. It’s been Christmas craft crazy here at Create & Babble. I’ve got so many projects going on at the same time. 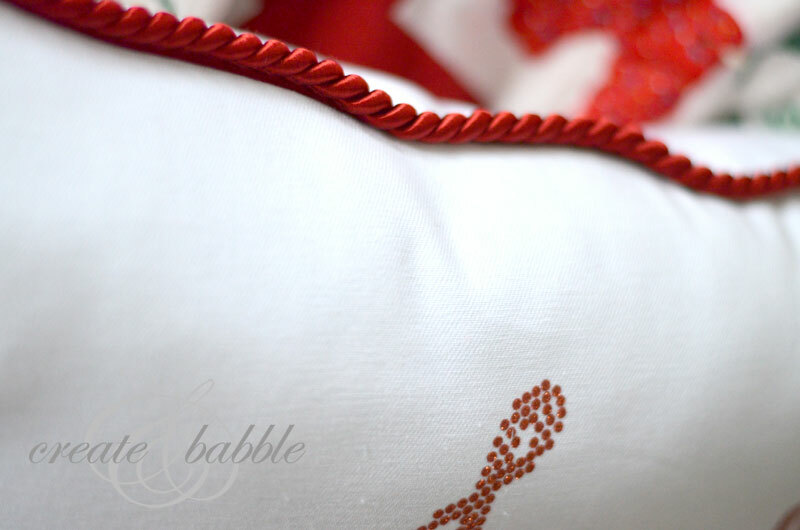 But I’m excited to have this Christmas Pillow done and tell you how I did it. I find that weeding heat transfer glitter vinyl is so much easier than regular wall vinyl. I did lose a couple “rhinestones” in the weeding process, but I just cut a few extra and popped them into place. After the weeding was done, I placed the design, plastic backing side up, on my 20″ square piece of white cotton fabric and covered it with another piece of the same fabric that would be the back of the pillow. (You have to cover it with something or the iron will melt the plastic backing) Then using a lot of pressure, I pressed down and held the hot, dry iron for about 10-15 seconds. Then I repositioned the iron and repeated the pressing until the entire design was pressed. The plastic backing of the glitter vinyl releases very easily and the little circles of glitter vinyl that are adhered to the fabric look so much like rhinestones! Look at the sparkle! Now I don’t know about you, but I have no desire to set all the rhinestones that would be needed for a design like this. I tried it once and failed miserably. I just don’t have the “touch” or patience. Now here’s where I got fancy: to finish the pillow, I machine-stitched a red cording trim to the edges of the back section of the pillow. This is the first time I have ever done that and I must say it was a little tricky around the corners! Then with right sides together, I machine-stitched three sides of the four sides of the pillow, leaving one side open to insert the pillow form. The last step was to hand sew the bottom opening. I got out my old Partridge quilt and put it on the big green snuggle chair in the corner of my living room. This will be a nice, cozy spot to snuggle up and read with my grandson. My Silhouette Challenge buddies are all sharing projects today on their blogs, so peruse the links below for a blog-hopping good time. Looking for Silhouette inspiration, support, trouble-shooting? Interested in joining us for our group posting event next month? Then, we’d love to have you join our Silhouette Challenge Facebook group. To join, simply fill out the new member request form, and Lauren from The Thinking Closet will get you squared away. Oh my goodness, this is so pretty! I had no idea that glitter vinyl even existed…but I am definitely getting some! Love how this pillow turned out! Thanks Meredith! Warning: you will get hooked on glitter HTV! Wow! I’m with you Meredith! I had no clue that stuff existed! I’m beyond excited to have found out about glittery vinyl, Jeanie and your project couldn’t have turned out any cuter! Way to go! Thank you Janice! You sound just as excited as I was when I first heard about it! Oh wow! That came out amazing! The piping around the edge really gives it that extra umph. I never thought I’d find a use for rhinestones, but it looks like you just found one for me! Thanks Kristy! That piping does give it a finished look. Hm.. I think I’m only *just* realizing that there are no rhinestones in this project. That’s just htv?!? Wow! Sure fooled me! What a great idea! It turned out so pretty! I LOVE glitter HTV. I haven’t even used Rhinestones yet because I love the glitter HTV so much! I love your pillow very cute! Thanks Carrie! 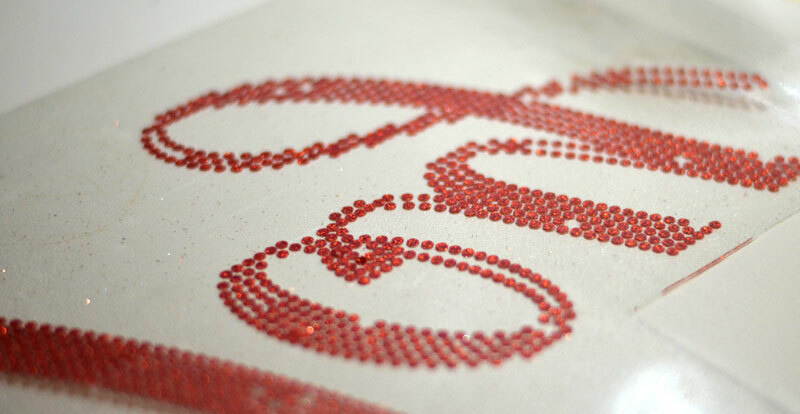 Ever since I discovered glitter HTV, I won’t touch another rhinestone! I love how you used the rhinestone setting for something else. Gives me hope–I have a great idea for that setting, and I’m hoping that it will work! Love how this turned out! Thank you Rachel! I’d love to see what you make! Whoa, Jeanie! 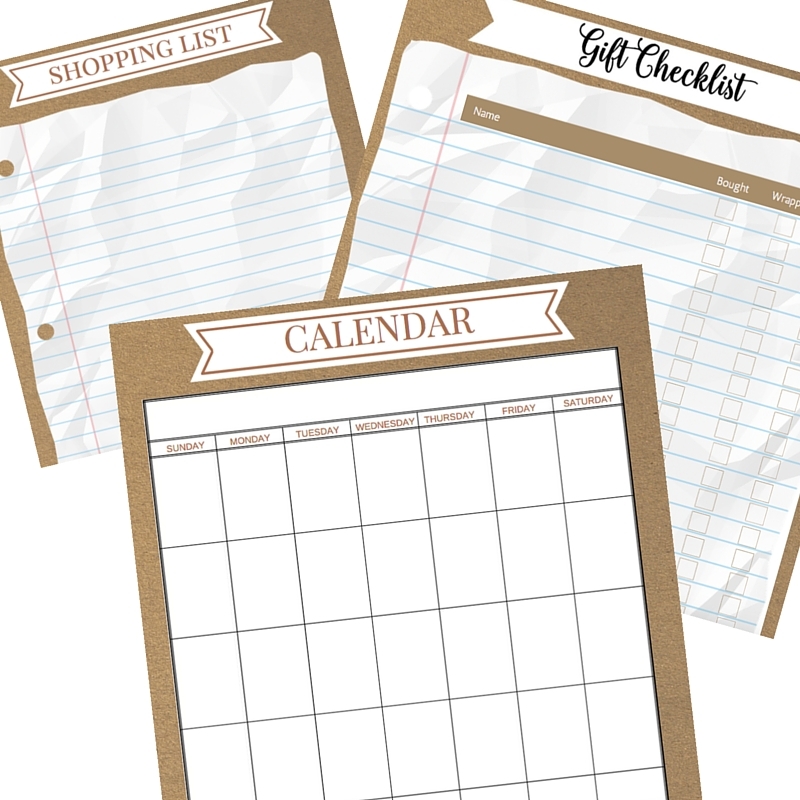 This might be one of my favorite projects of yours EVER (and I have a lot of favorites). What a fantastic finished look. And I’m a rhinestone fanatic, but I’m also impatient, so I love that you can achieve a rhinestone look without all the meticulous steps of using actual rhinestones. Thanks for participating in this month’s challenge and for inspiring us with your creativity (yet again)! Thank you Lauren, you’re so sweet! I get the glitter HTV from Expressions Vinyl or Specialty Graphics (whichever has a special going!) It is sooo easy to work with – you will love it! 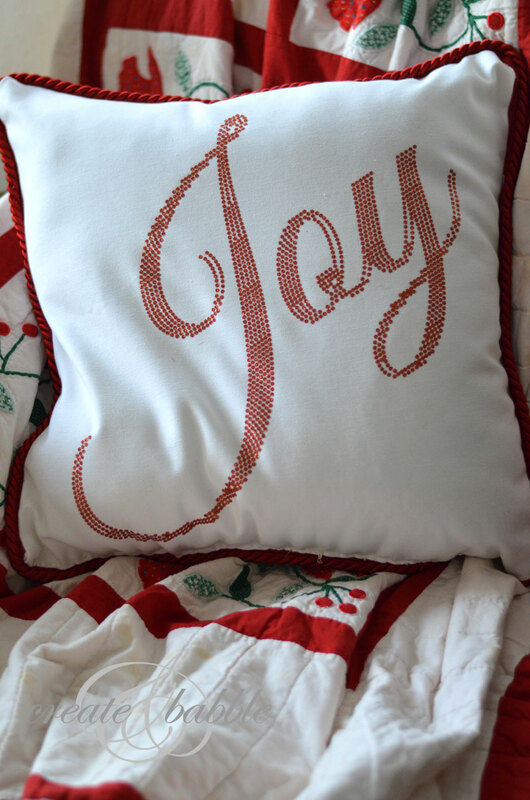 LOVE your festive pillow! I too made some pillows 🙂 Great job! So amazing! I really love it! Great job! That’s a really nice project. I don’t have one of those machines but boy I wish I did. Thanks Gracie! I hope you get a Silhouette one of these days! You will love it! Wow, just Wow. That is beautiful. It looks like lots of work. I wonder if that would work as a stencil also? I bet it would. I think I will try that. 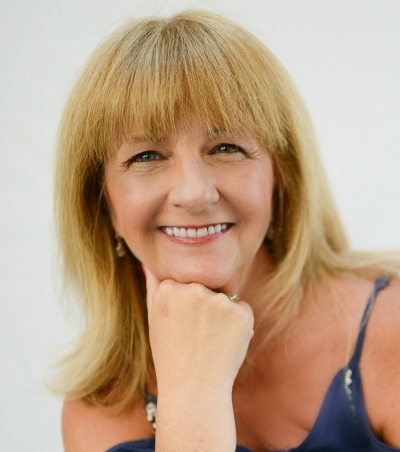 Thank you Lynne! It looks like more work than it actually is! I’m sure it would work as a stencil, too! Let me know how it goes! Wowsers that is beautiful! I’ve never seen that glitter heat transfer vinyl before. It’s lovely! Thank you Valerie! I’m so glad you like it! Your pillow is gorgeous! I’m going to have to try this. Thanks Glenna! Let me know if you do! I’d love to hear how you like working with glitter vinyl. This is such a stunning pillow. Now you’ve made me want to try the glitter HTV out 🙂 Such an elegant project. I think the cord around the pillow is the perfect finish. Pam- GetSilvered recently posted…Itching to etch! Thank you Pam! You gotta try it! This pillow turned out beautifully! You have such a great eye for color and form….you’ve totally inspired me! Thank you so much Marilyn! And I’m glad I inspired you! Wow! 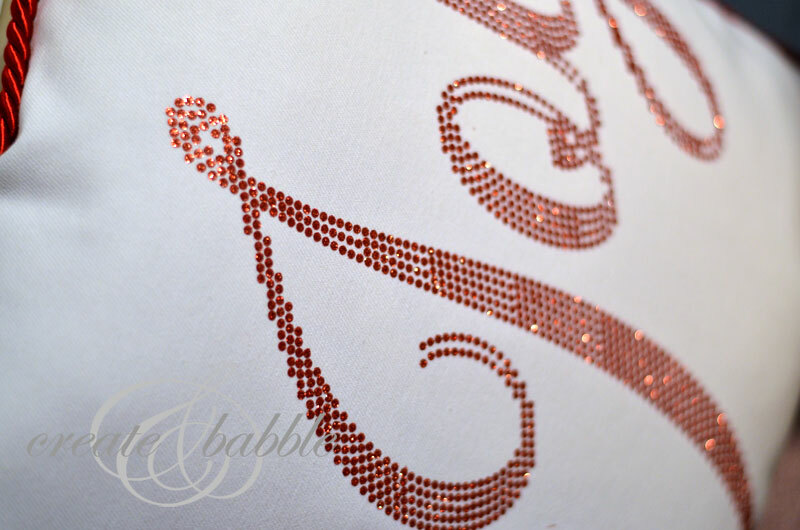 I just love this pillow, just enough bling to make it stand out. Thanks for sharing this at the In and Out of the Kitchen Link Party. So glad you dropped this by! 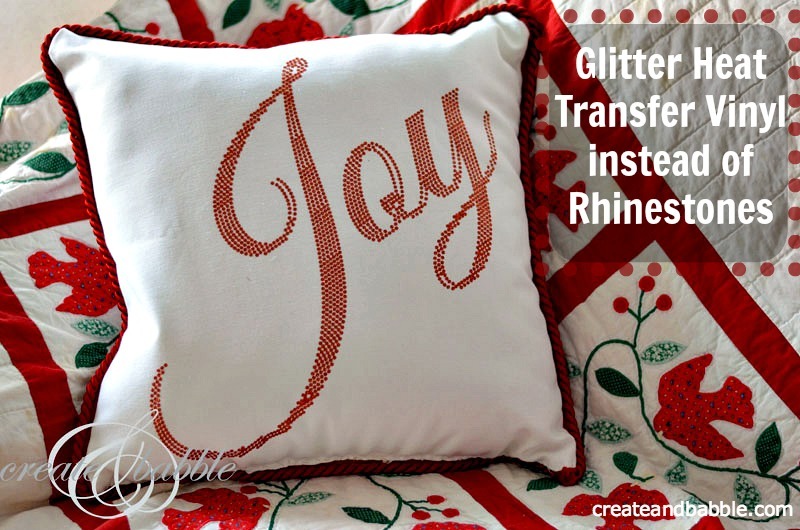 Gah, who doesn’t need a little bling on a festive pillow?! I’m still a noob at Heat Transfer Vinyl but you make it look so darn easy!! One of these days I’ll take a crack at it! Thanks Trisha! It really is easy to work with! Thank you Tori! You’re not the only one to think it was rhinestones! Glitter vinyl is fabulous! I stay away from HTV as much as possible. Way to costly to get addicted to lol. But this is beautiful and don’t you just love combining your loves. I love when I get to combine my silhouette stuff with my sewing stuff. This is so fun! I have a silhouette and I LOVE it! I will have to try this out! web site, this weblog is truly awesome.